Habit: California rose forms dense thickets from suckering roots. 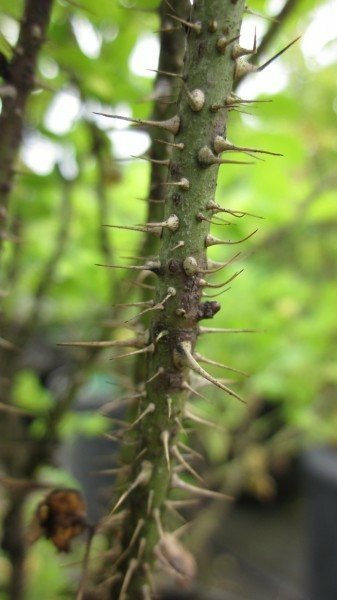 The stems which are grayish brown, and lined with hooked thorns, makes it practically impenetrable. 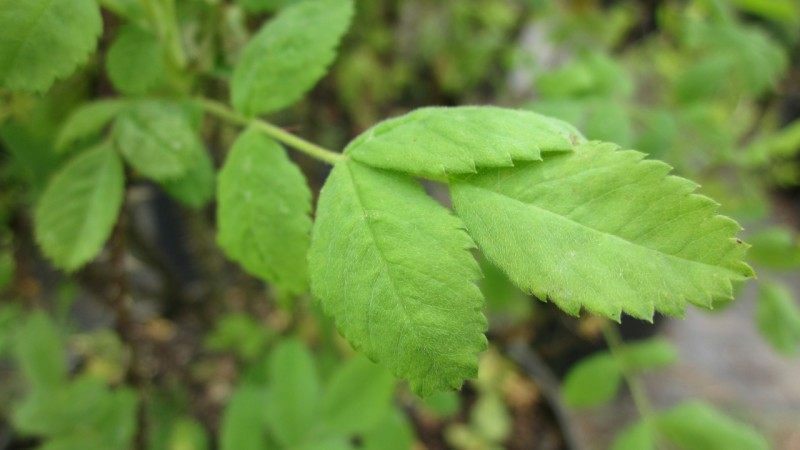 Leaves are pinnately compound being made up of 5-11 leaflets with toothed margins. The fragrant pink flowers, nearly 2 in (5 cm) across, are in groups of 1-20 and produce a fragrant orange-red hip, persisting into winter. Rosa californica blooms between May and August. 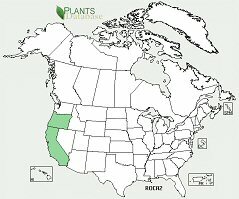 Ecology: native to the cool shaded canyons of California and Oregon, found growing abundantly in moist riparian zones, rocky bluffs and sub alpine forests, usually under 5250 ft (1600 m). 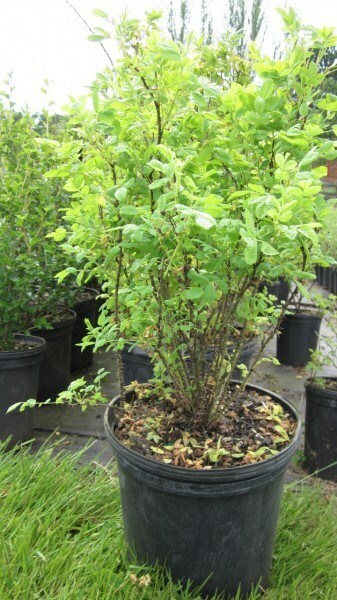 Growing Conditions: full sun to partial shade, in well drained moist to semi dry soil. It tolerates seasonal flooding as well as being drought tolerant once established. Provides protection, forage and habitat for many different types of wildlife. Very useful as a barrier plant, and a soil stabilizer. The hips are of a good quality for tea.